After an arrestee has been booked and processed, they may be eligible for release from jail. A bail bond, technically known as a Surety Bond, is acquired using a licensed California bail bond company or agency. 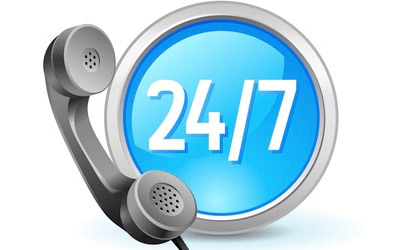 Many times a relative or friend will be the one that contacts the bail company. 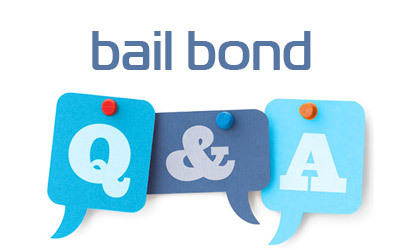 The bondsman will handle the paperwork when the bond is approved; this can generally be completed in under an hour. The purpose of the bond is to guarantee to the court that the defendant will keep all court appearances. If the defendant fails to appear, the bail bond company will return the defendant to court or see that the full amount of the bail is paid to the court. A defendant may occasionally have the option to use a property bond to post bail. 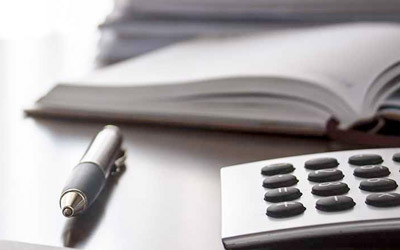 With property bond, the court is able to record a lien on the property for the amount of bail. The property must have equity equaling 150% of the full bond amount. If for any reason the arrestee does not make the court date, the court may foreclose on the lien to receive the bail amount. Property bonds are rare because they take a considerable amount of time, money and effort to secure. The process is similar to that of a real estate transaction, requiring a certified appraisal of the property value, title search, equity and the like. The equity in the property must be at least 150% of the total bail amount. Most defendants are interested in obtaining release from jail as quickly as possible, making the use of a bail bond company more appealing. When the defendant is released with a promise to return to court as directed by the court on his or her “own recognizance”, this is known as “O.R.”. In this type of case, the judge believes the defendant is not a flight risk and will return for court dates without the added inducement of bail. Paperwork is provided to the defendant at the time of O.R. indicating all necessary information about returning to court. 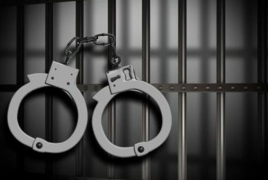 A bail bond company is not necessary when the defendant is released on their Own Recognizance. Cash bail is another option. Courts generally take cash or cashier’s checks only (not credit cards or personal checks). If you plan to do a cash bond, check with the specific court or jail for accepted forms of payment and appropriate payee. When the case is finished, the cash is returned. Cash bail does not require a bail bond company. A Citation Release is also known as the “Cite Out”. The arrestee is given written charges and court appearance information. A “Cite Out” is generally used for very minor infractions.